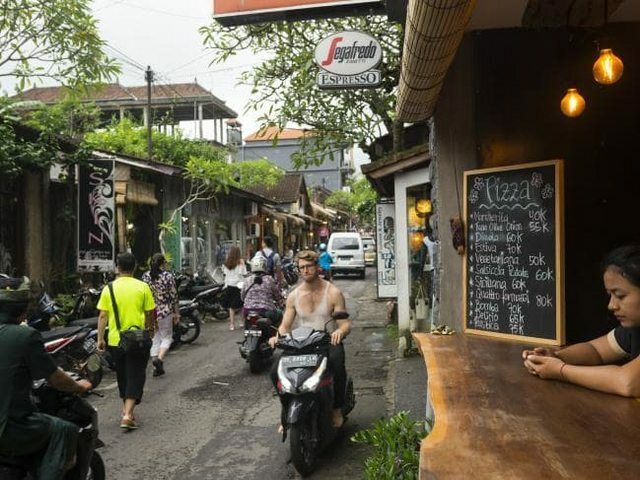 Bali Drafts law to Impose Tourist Tax. I doubt $14 will be felt that much by annual holiday-makers, and personally I think it not unreasonable for tourists to contribute to the preservation of Bali's environment I do hope a portion of that money might go toward the further education of locals in regard to environmental conservation awareness. The Bali government has drafted a bylaw that would make foreign tourists pay a levy to visit the island, with the earnings to be used to fund projects for the environment and Balinese cultural preservation, The Jakarta Post reported. The levy is said to be $14 per visitor and applies only to international tourists. “This will give us better fiscal space to support the development of Bali,” Bali governor Wayan Koster said. Seems okay, as long as they use the money wisely. Of course, one can't help but be a little skeptical; given, for example, how the "training fee" that companies have to pay for expat hires has translated into the national Government's highly visible and successful program for doing, um, whatever it is the money is supposed to do. In any case, $14 doesn't seem like enough to deter visitors, so one assumes it will not have an impact on tourist flows. I hope they use this money to clean up the island ,the rubbish on the beaches is getting worse . I thought it was $10. I think some of these funds often end up lining somebodies pockets. The other problem, it starts cheap, and then inches up every year. Java has toll fees to gouge people, but at least they got actual highways to show for them. The probability of this $14 being spent on random irrelevant stuff (or overseas 'field study' trips for certain pejabats) is high. Well, the new governor is at least not entirely tone deaf to environmental challenges like the last guy. So far he has already issued a ban on plastic bags, styrofoam and straws. Even though the policy doesn't take effect until middle of this year, most stores have already removed those items. This policy follows on the heel of lower level government, namely Denpasar and Badung, banning the same items. It's really low hanging fruit, and certainly way past due, but at least it's progress.